Packaging: Sleek and glossy plastic tube. Wand: The unique “teddy bear” license brush provides length and thickens your lashes. Formula: It’s waterproof, smudge-proof and fragrance-free; labeled as hypoallergenic and dermatologist approved. Performance and review: The lashes are well separated, and the mascara doesn’t feel too heavy after application. It doesn’t flake or smudge; it’s durable and easy to remove. 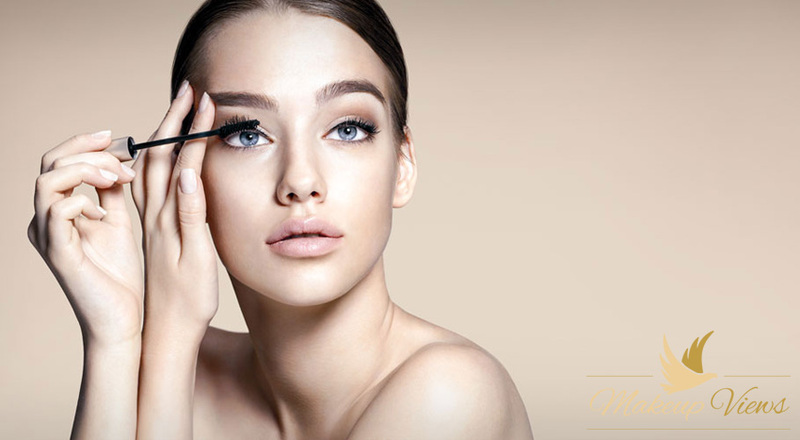 The mascara contains soy proteins to nourish and protect your eyelashes. It contains paraben. If you are allergic to paraben, then avoid this product. Wand: It’s curved, and it helps you to get the curl you want. Formula: Labeled as waterproof, certainly it can handle some rain or some tears, but I wouldn’t count on it for a pool party. Performance and review: If you have sensitive eyes, then you know how hard it is to find a friendly mascara that won’t irritate you, let alone to be waterproof too. Well, this one has it all! It’s gentle on your eyes, and it doesn’t get scared of a few rain drops either. I find it an excellent choice for a day-to-day wear: it gives you a natural look, significant lengthening effect and due to its formula it can hold a curl nicely. It doesn’t smudge or flake. Ingredients: Iloxysilicate, disteardimonium hectorite, Cera Alba, synthetic beeswax, aqua, polyvinyl laurate, Copernicia Cerifera Cera, Paraffin, ethylenediamine/stearyl dimer dilinoleate Copolymer, Alcohol Denat, hydrogenated poly cyclopentadiene, propylene carbonate, rayon, di/tri mellitic anhydride copolymer, Bambusa vulgaris extract, lecithin, 2-oleamido-1, 3-octadecanediol, caprylic/capric triglyceride, panthenol, allyl stearate/VA copolymer, polyvinyl alcohol, methylparaben ethylparaben,ci 77499. Wand: Short and thick bristles for volumizing and lengthening effect. Formula: Not entirely waterproof, but it stays on for rainy days, and it’s tear resistant. Performance and review: This is also one of the best hypoallergenic mascaras. 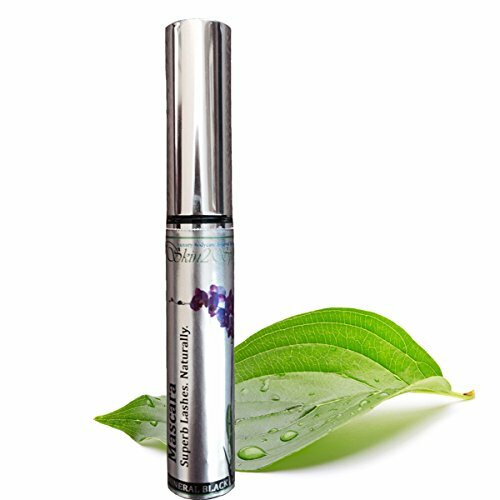 With a gluten-free, paraben-free, toxin-free, petroleum-free formula it’s certainly a safe choice for sensitive eyes. It has an incredible thickening effect, holds the lashes in superb eye-opening curls. Removing it is not a problem; all you need is warm water and soap, and the best part is that you can use this formula also as an eyeliner! Ingredients: water, rice bran wax, olive oil, vegetable Cetyl Alcohol, Carnauba wax, Candelilla wax, vegetable glycerine, stearic acid, Acacia gum, black iron oxide, Aminomethyl Propanediol, Phenoxyethanol. If you’re interested in more mascaras for sensitive eyes, you can check here. 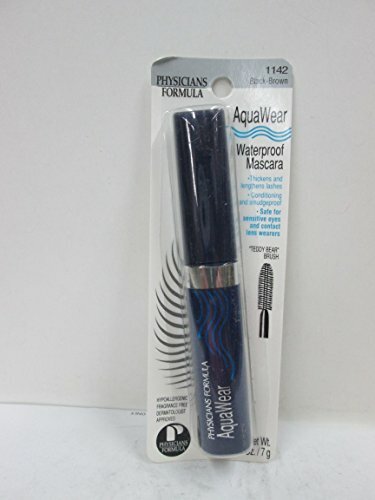 For more hypoallergenic mascaras we have these reviews.